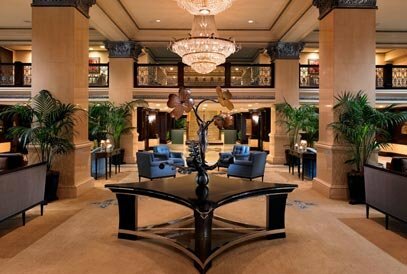 The US Grant is a timeless San Diego landmark. 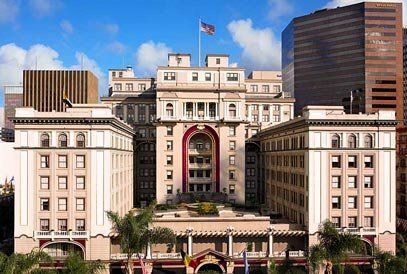 This stunning hotel, which opened in 1910 is located in the heart of San Diego’s Gaslamp Quarter. 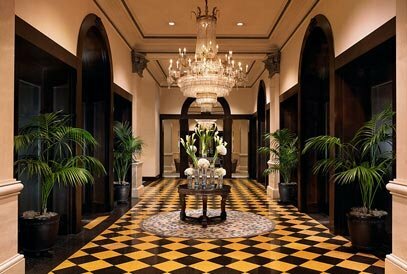 The hotel boasts a selection of elegant suites all of which offer you a stunning environment to relax and unwind. 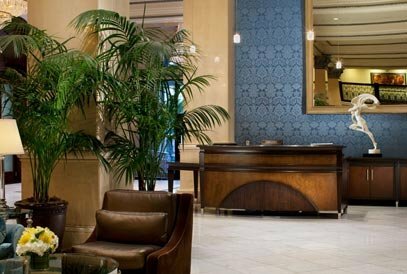 At The US Grant you can escape the busy streets of San Diego and unwind at the peaceful luxurious spa. On-site you can also enjoy a romantic meal for two at one of the hotels fabulous restaurants or you can enjoy a morning workout at the fitness center. 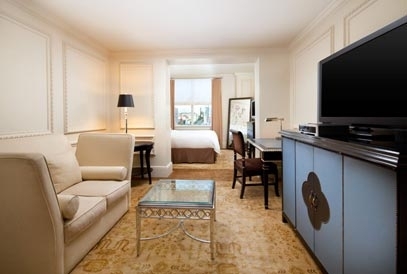 A stay at The US Grant is sure to be an incredible experience and one that will encourage you to return to this stunning hotel again and again. 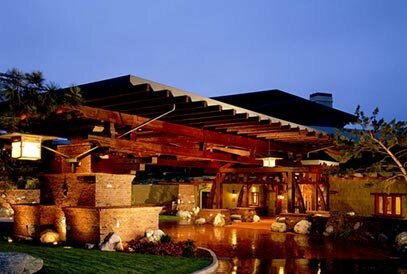 The Lodge Torrey Pines is a AAA Five Diamond La Jolla hotel located just 15 miles north of San Diego. 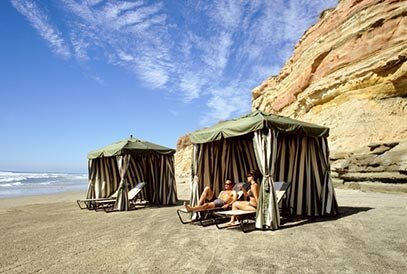 This fabulous hotel overlooks the world-renowned Torrey Pines Golf Course which sits along the Pacific Ocean. 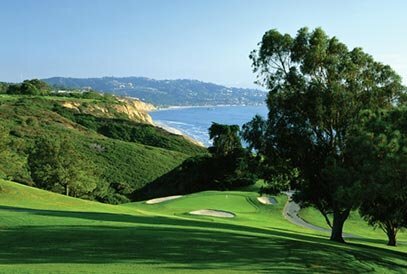 The resort is designed to blend in with the Torrey Pines State Reserve which features golden sandstone formations and Torrey pine trees. 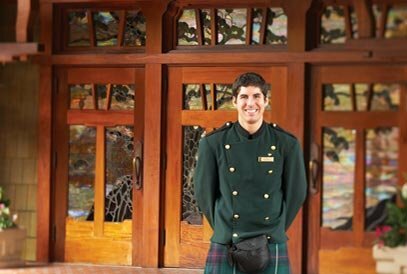 This unique, five star hotel also features a unique spa and many dining options. 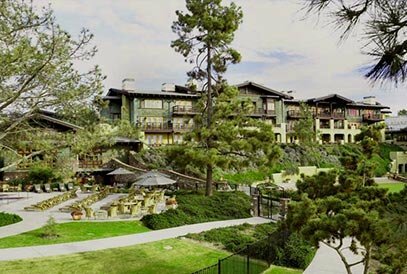 The suites at The Lodge Torry Pines are generously spacious and offer amazing views of the surrounding areas. 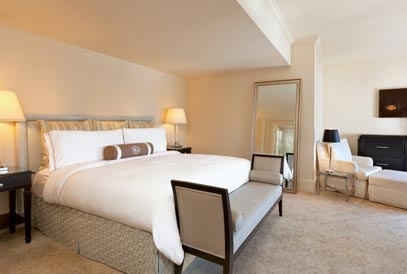 Custom designed furniture and quality fabrics give each suite a feeling of warmth and elegance. 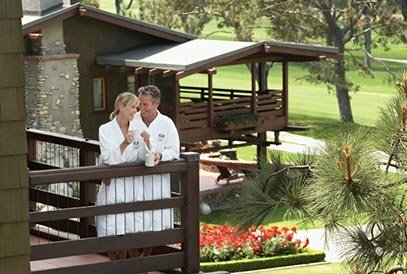 Your stay at The Lodge Torrey Pines is sure to be an unforgettable experience.